Do not argue with the police officer when you are getting the ticket. Now, it’s perfectly okay to question why you are getting a ticket in the first place, but complaining and arguing is not going to get you out of it. Read the instructions. We know it’s almost second nature now to immediately type in a search on Google when you have questions about something, but tickets themselves will usually answer most of your questions. Somewhere on your ticket there will be printed directions telling you what you need to do to resolve it. You probably don’t have to go to court. Read the fine print here though: You must pay the ticket before the court date to not have to show up. However, if you were given a DUI/DWI or different type of ticket, you may still have to go. Beware of your court date. If you do not pay before your court date, a warrant can be issued for your arrest, fines will be raised, and a lot more time is going to be required of you later on. Your insurance rates will probably go up. It depends on the insurance, but you can most likely expect an increase in your rates. Tickets are based off of a point system and are held on your license so auto insurances can tell exactly when it happens. Be careful – the more tickets you get, the more points that are added, the higher chance your insurance will drop you. You don’t have to do it alone. 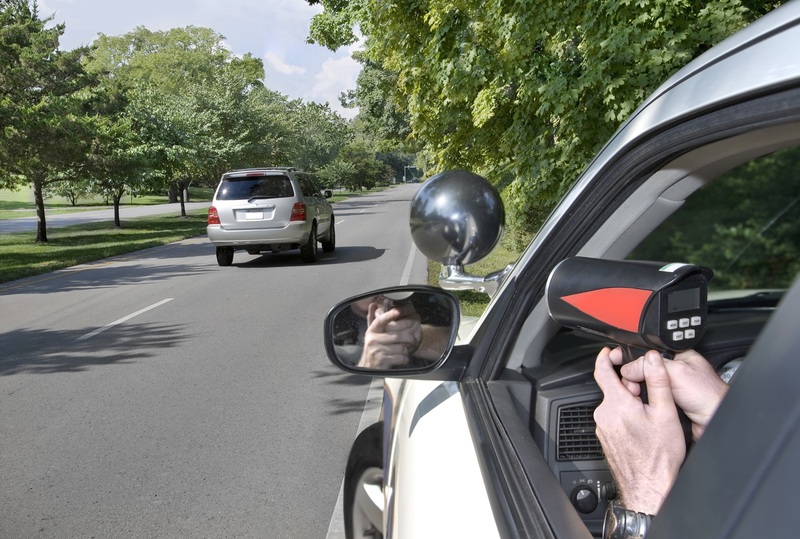 Many people hire an attorney to take care of or to fight their speeding ticket. As an experienced traffic ticket attorney, Tad Morlan can do the research, submit all the paperwork, and show up to court for you. Submit your ticket to Tad to save yourself time and money of doing it yourself.